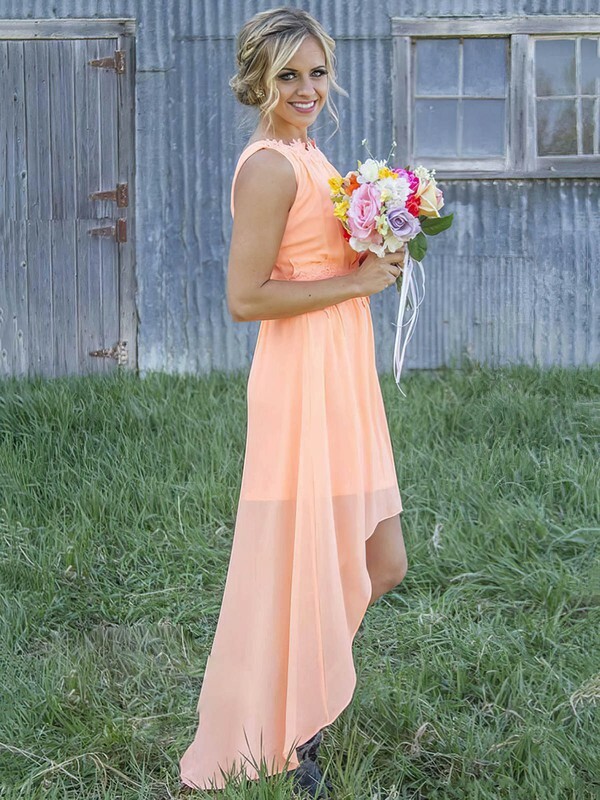 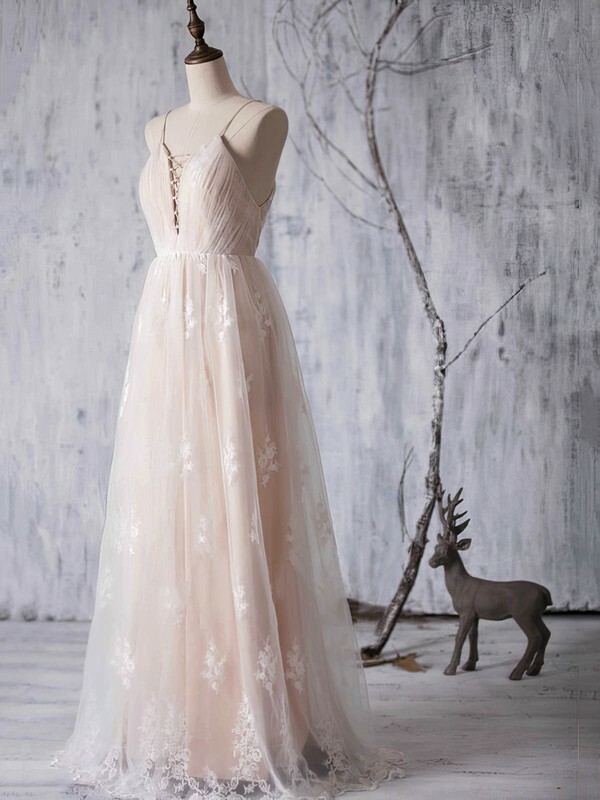 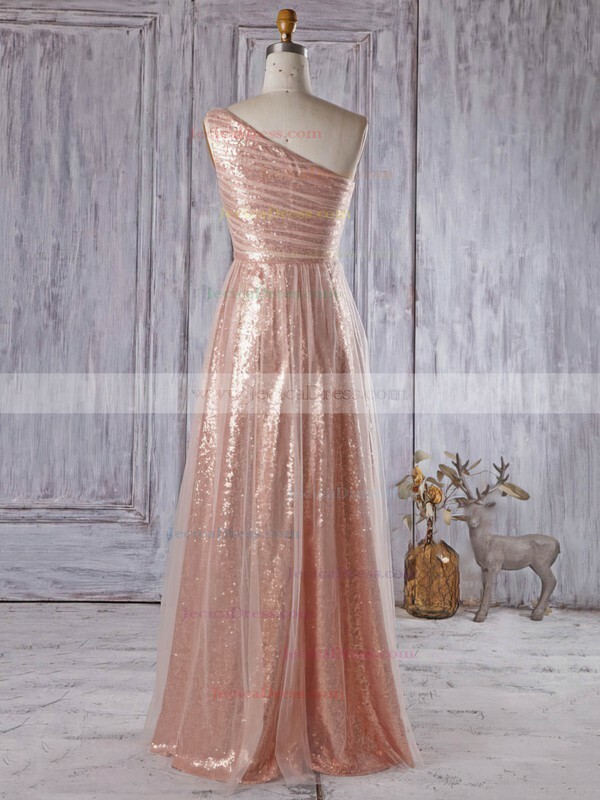 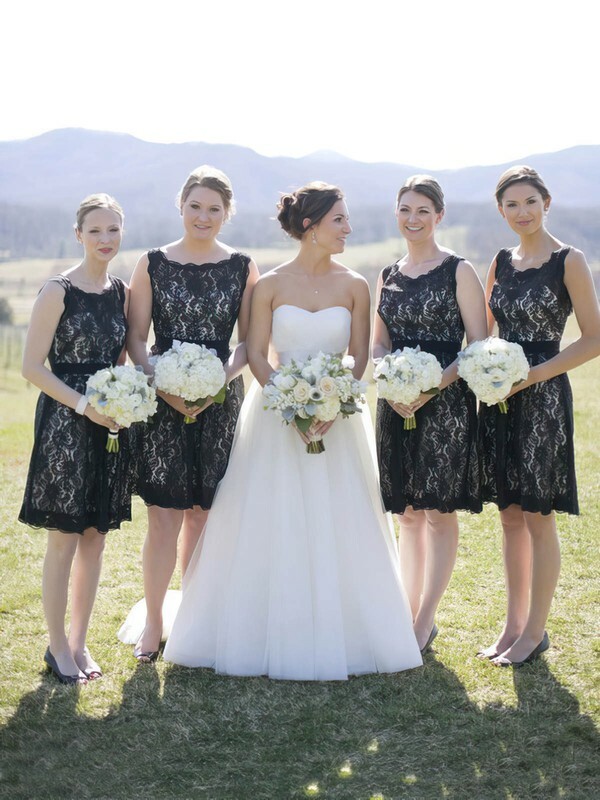 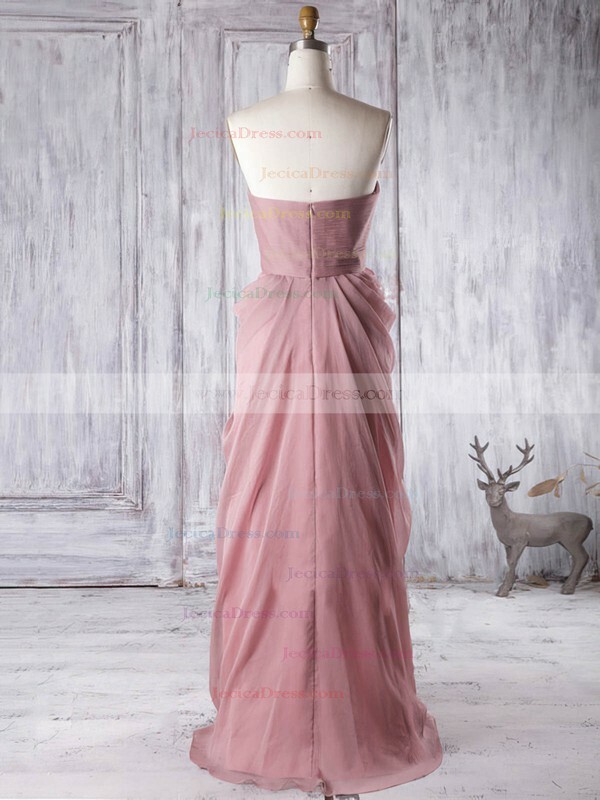 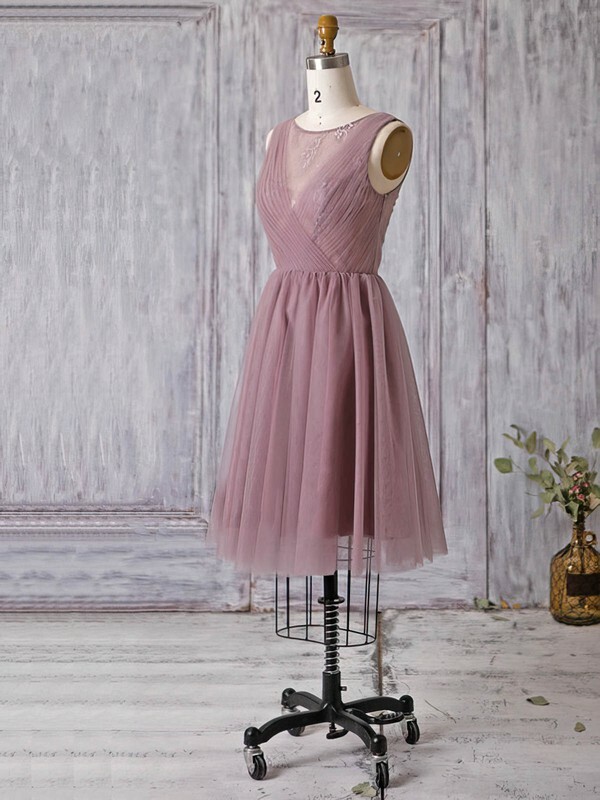 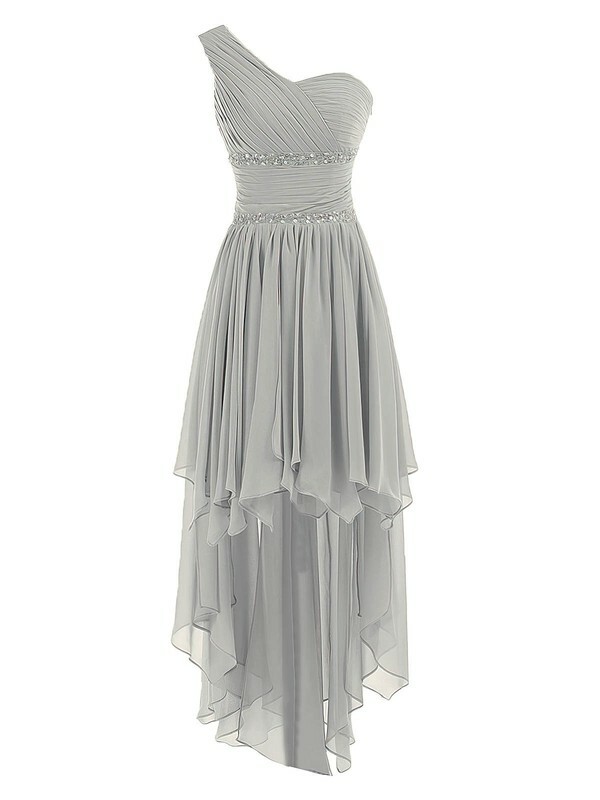 Here you arrive at the heaven of bridesmaid dresses of all styles, in all sizes and at all lengths. 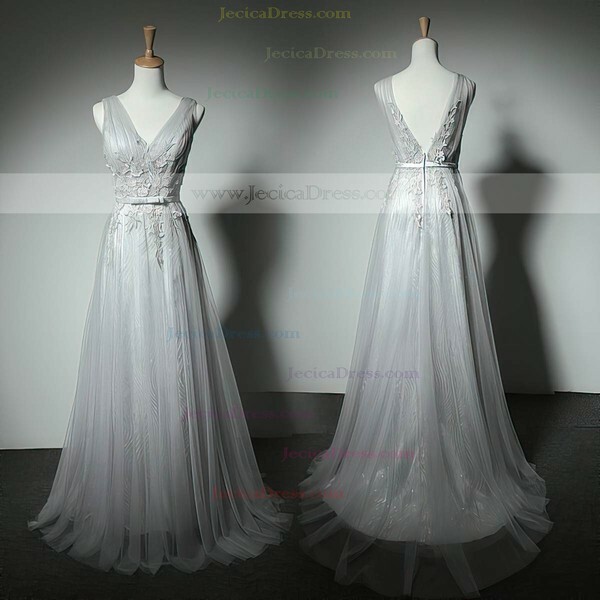 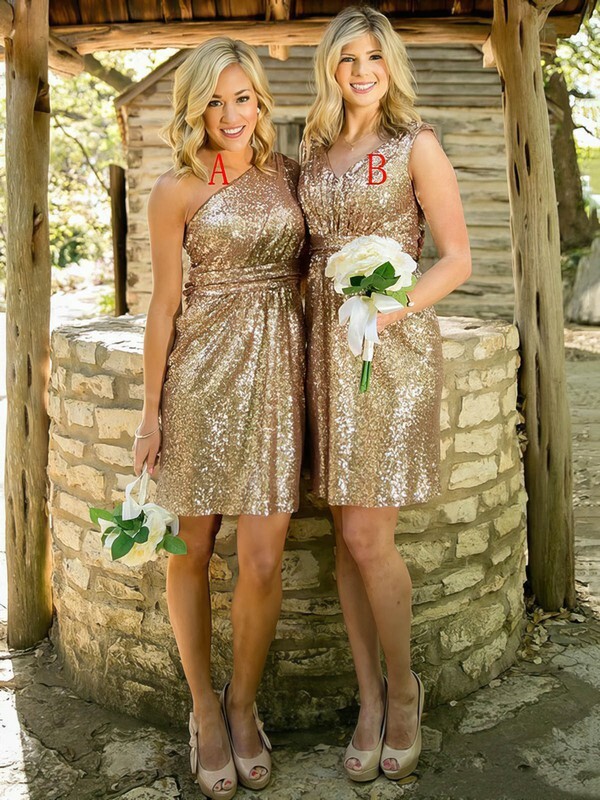 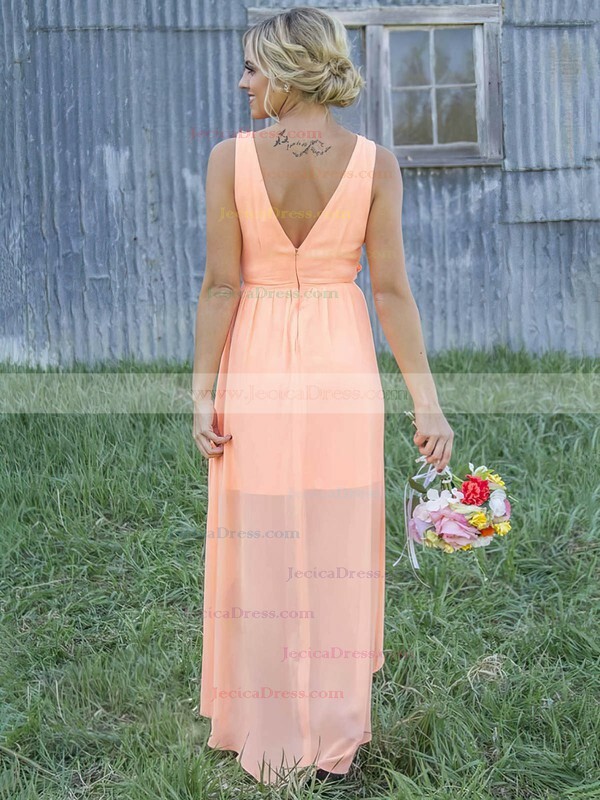 You may have doubts when you first visit Jecicadress. 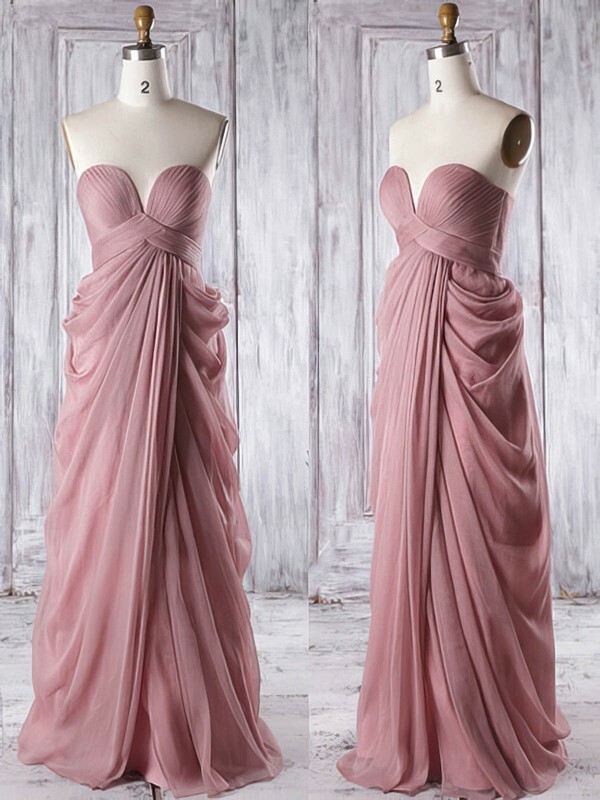 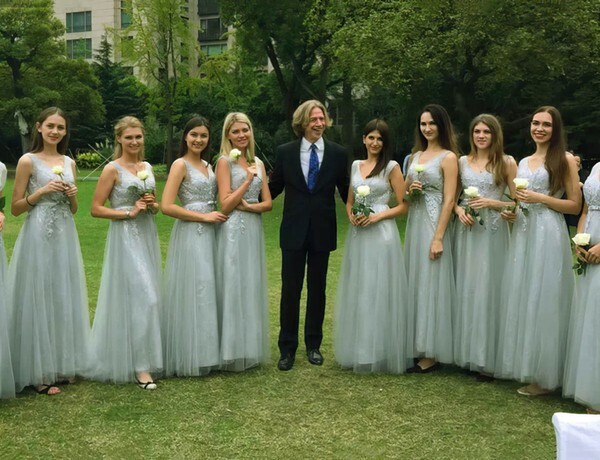 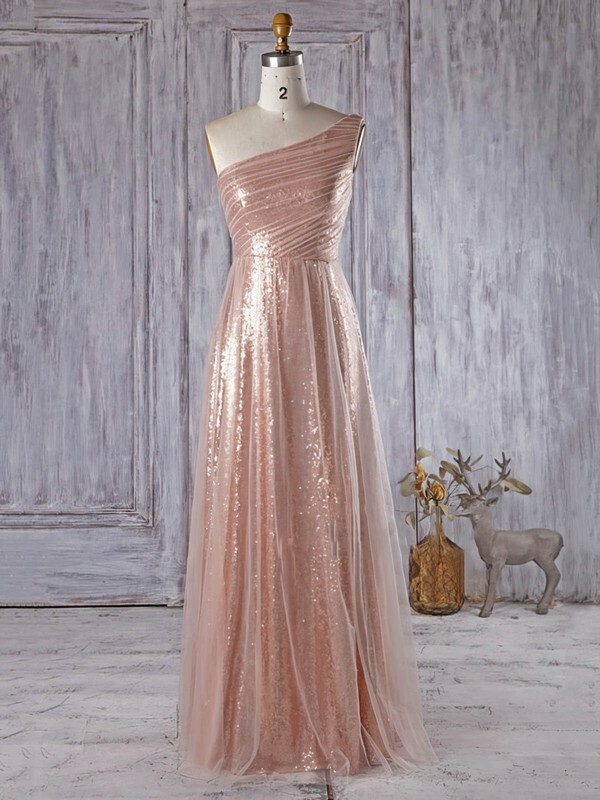 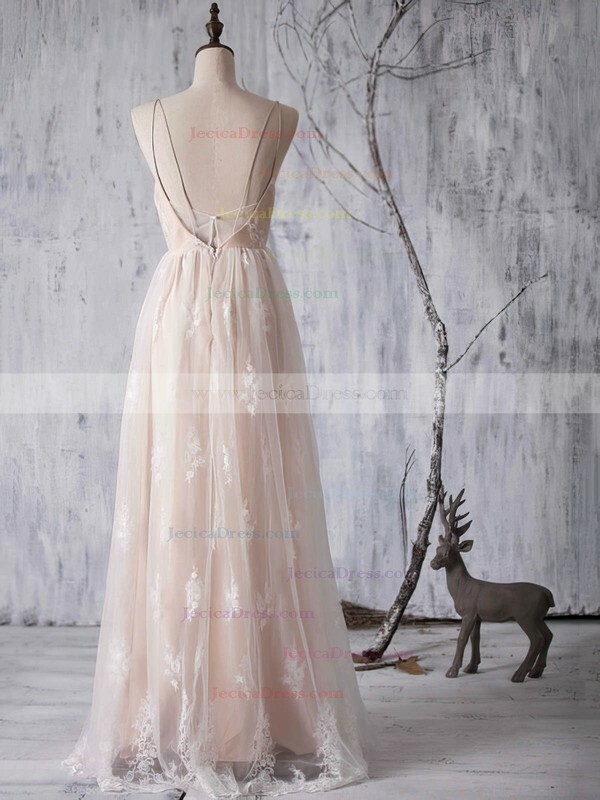 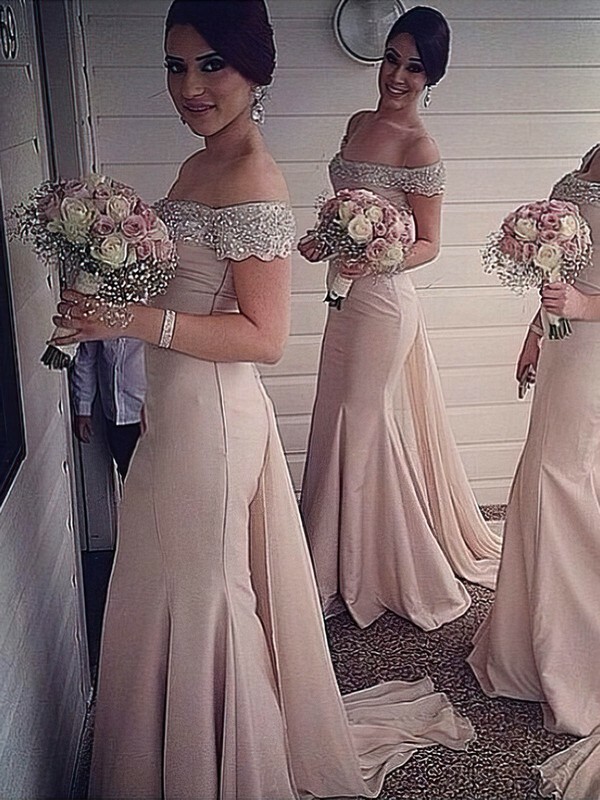 Seconds later, you will indulge in the bridesmaid dresses world.